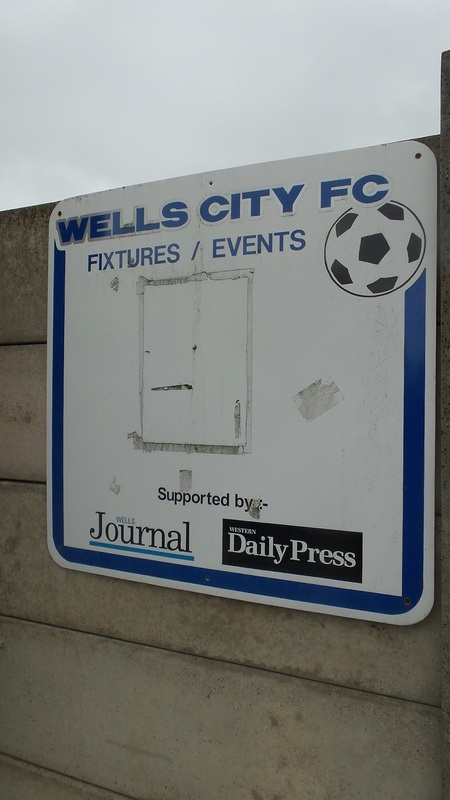 Wells City were formed in 1890 and have spent pretty much all of their history split between the Western League and the Somerset League, with the latter sandwiched in between 2 spells in the former. They were Western League champions in 1950 and although they have never matched those heights since, they've been in the Western League since 2008. Initially starting in Division 1, they won it in 2010 and had a 3-year spell in the Western Premier, the best finish in a long while coming in their first season back when they finished 9th. 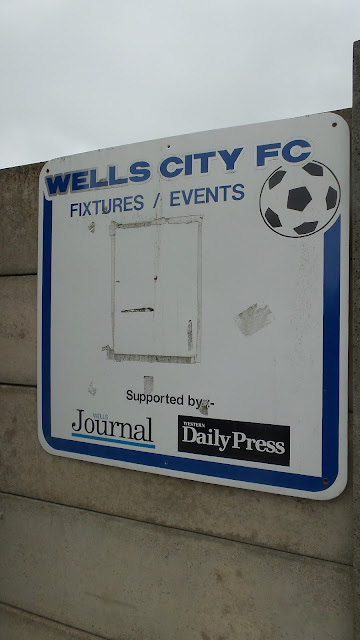 Relegated back down in 2013, a couple of tricky seasons followed where they struggled in the lower tier. 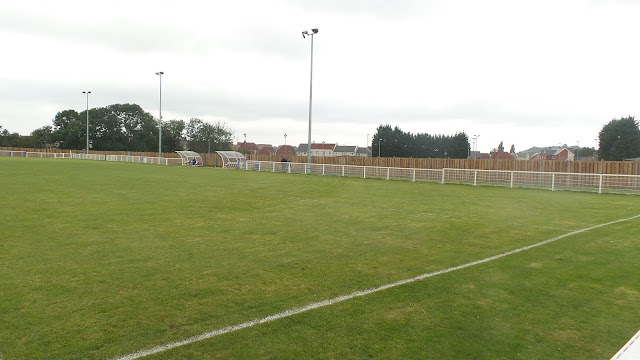 However an excellent recovery last season saw them finish runners-up behind Chipping Sodbury Town on goal difference, and they found themselves back in the Western Premier for the start of this season. In the FA Cup the best season came in 1954 when they reached the 4th Qualifying Round. 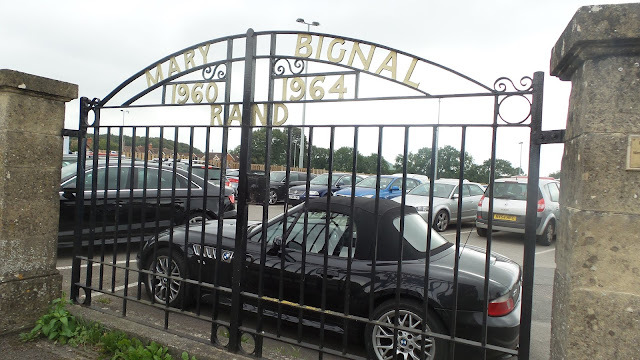 In more recent times they ended a 53-year absence in the competition with a good run. 2011/12 saw impressive victories over Hengrove Athletic, Bishops Cleeve and Chippenham Town before they were given a ride awakening in the 2nd Qualifying Round with a 7-0 defeat to comparative giants Woking. 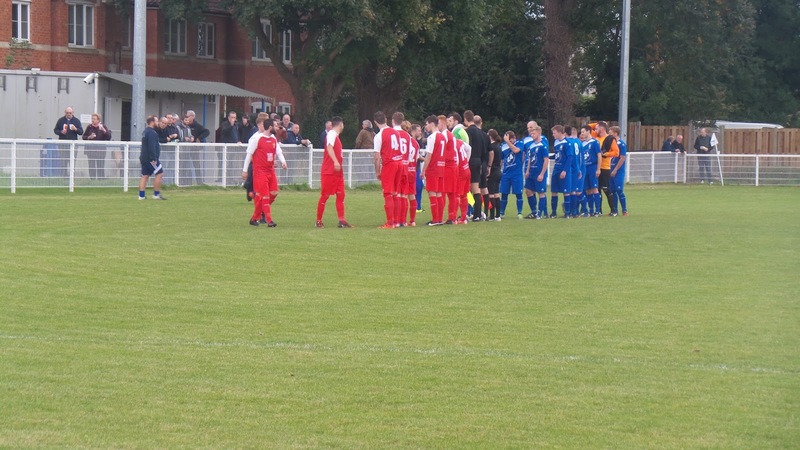 FA Vase success and participation has been limited, with a second round appearance in 2010 being their best showing so far. 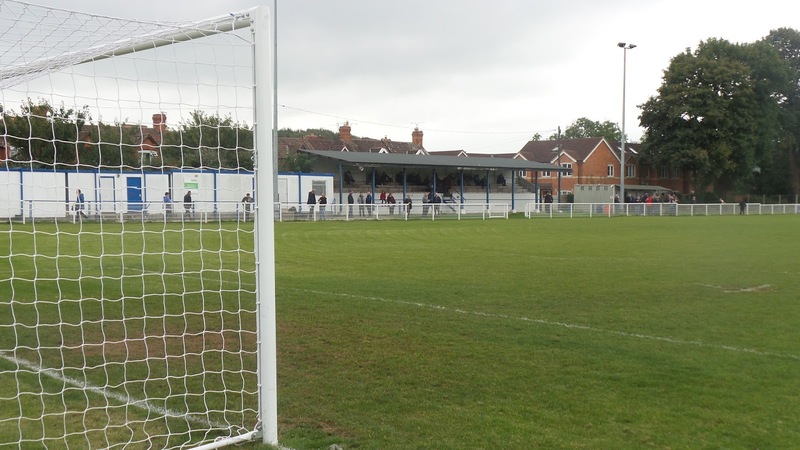 Local cup wins include the Somerset Premier Cup, Somerset Senior Cup and Somerset Junior Cup. After leaving Cheddar at 12.15 I stopped at the cider barn that I'd seen whilst traveling in that morning. There was nothing of interest for me there, so I made my way onto Wells, arriving at the ground at 12.10. 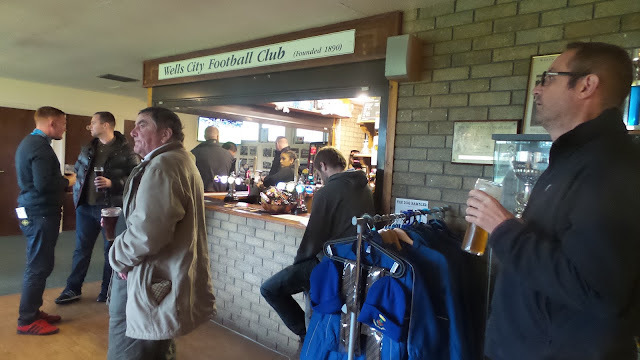 There had been a couple of pubs that I'd fancied visiting in town, but owing to the tight schedule on the groundhop, I only had around 20 minutes to spare until kick off. 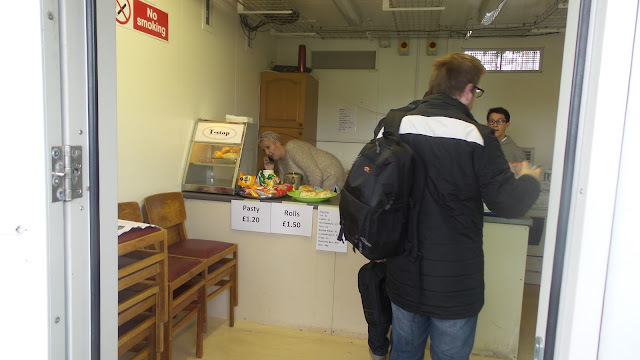 It was a shame, as it was the one place that I wanted to spend more time at, especially as it would have been nice to have more choice for lunch. I wasn't that fussed on the second count though, as I wasn't really hungry. 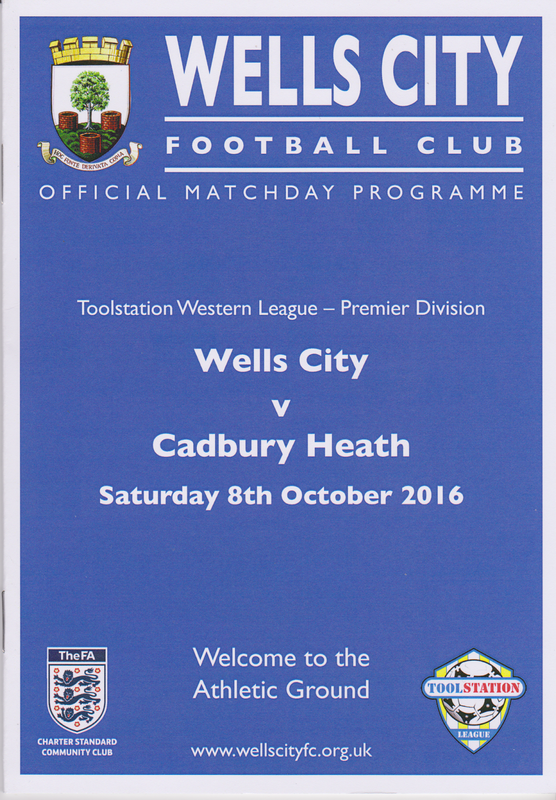 As for the game, Cadbury Heath had been the elephant in the room on last years hop, hosting the only 0-0 on the hop with one of the worst games of football I've ever seen in my life. 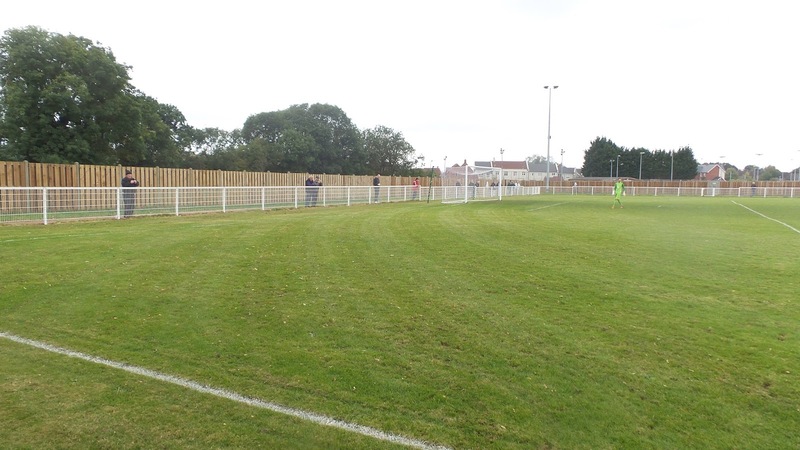 There was no danger of a blank this time however as the visitors quickly took a hold on the game. 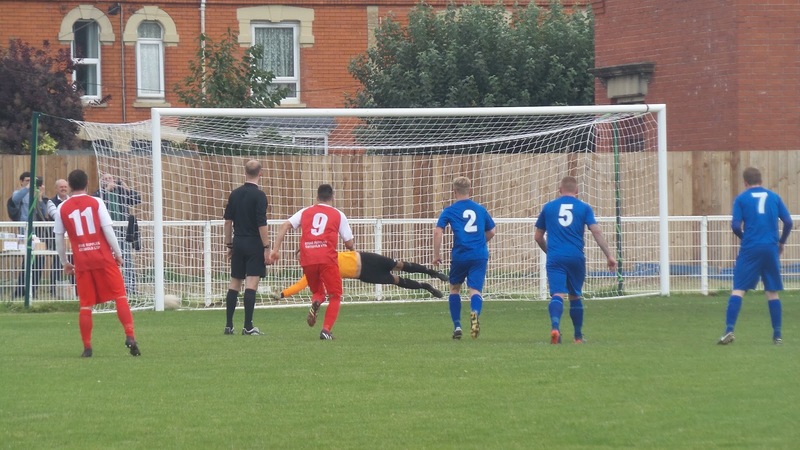 Their first came courtesy of a well-taken penalty from Matt Huxley, which was followed up with a quick second, a half-volley into the top right-hand corner from Sam Bailey. Wells did have a chance to grab one back, but the visiting keeper Jamie Powell made a cracking save, getting down low and into the corner to save what was a good spot-kick. 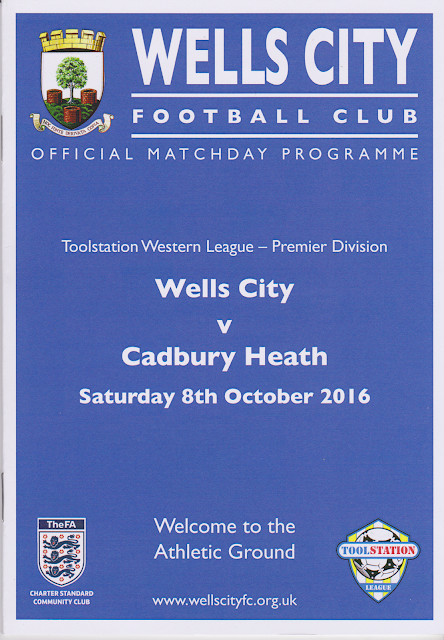 Cadbury Heath extended their lead with a third, putting the game beyond reasonable doubt when Matt Huxley finished from close range following a great through ball. Lee Pitman eventually did pull back for Wells, a lovely shot from the edge of the area that went in off the left-hand post. 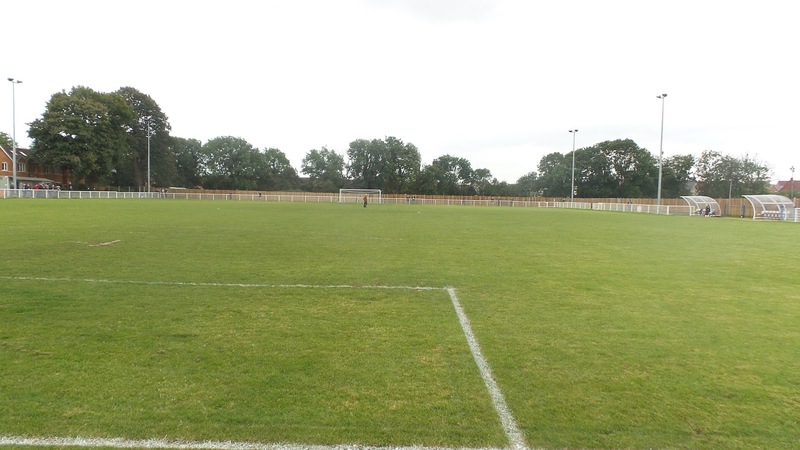 The visitors scored an even better goal to restore their three-goal lead, Huxley lobbing Wells keeper Steve Coppell from 35 yards to complete his hat-trick. They went 5-1 ahead when Simon McElroy got away from the defence and finished from around 10 yards. 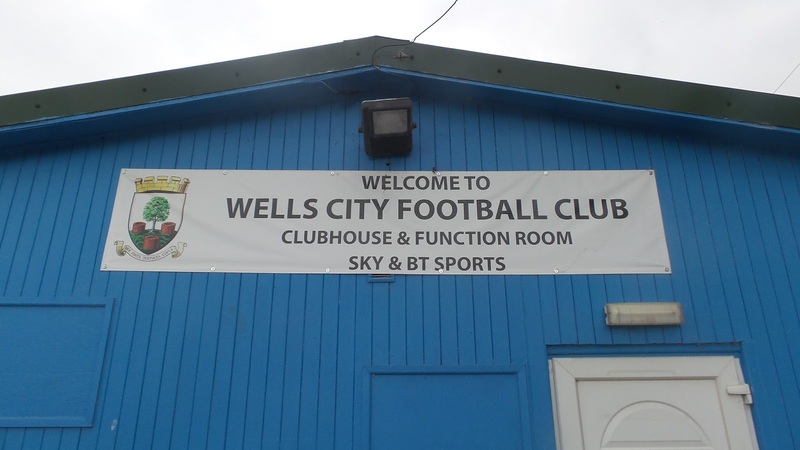 Wells did have the final say however and it was a great goal from substitute Daniel Spill whose shot whistled in from 20 yards. 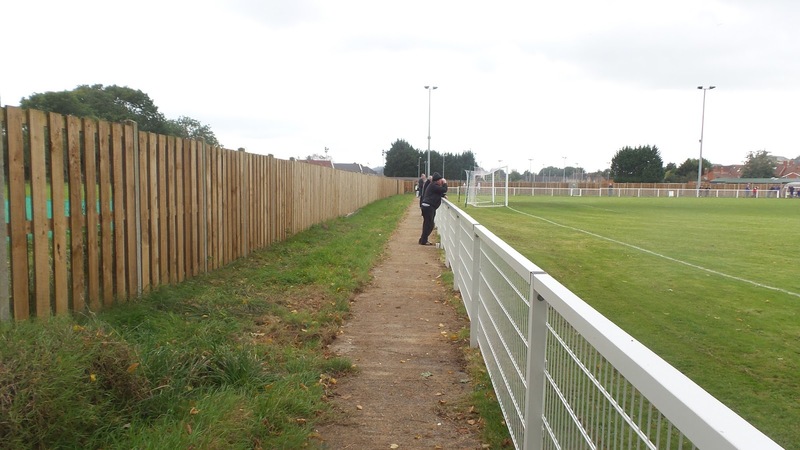 Despite this, it had been a disappointing day on the field for the hosts and this was compounded when captain Jake Brown was sent off, after getting a second booking for saying something to referee Dan Flynn. The ATHLETIC GROUND is situated near the city of Wells, which has plenty of places worth visiting in terms of eating and drinking. Sadly I didn't have time to explore on my visit due to lack of time, but there is a decent bar at the ground that does food and also sells a small range of merchandise. In the ground itself, there is a smaller tea bar which concentrates on hot drinks and snacks. 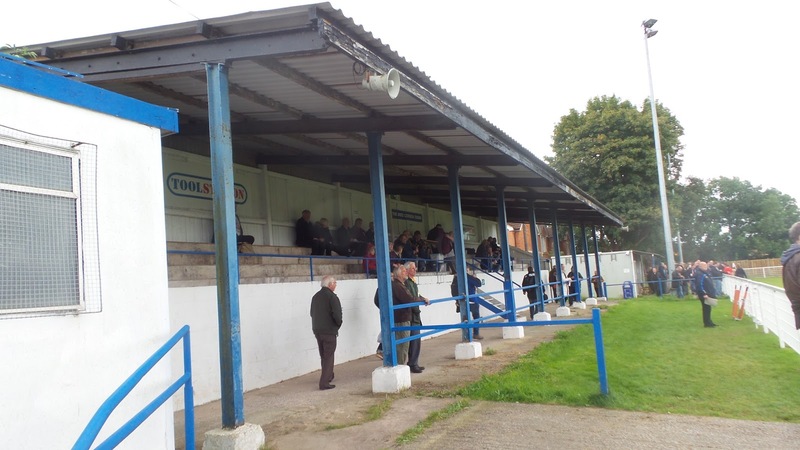 The one stand at the ground is a pretty old one and comprises of bench seating with a capacity of around 300. 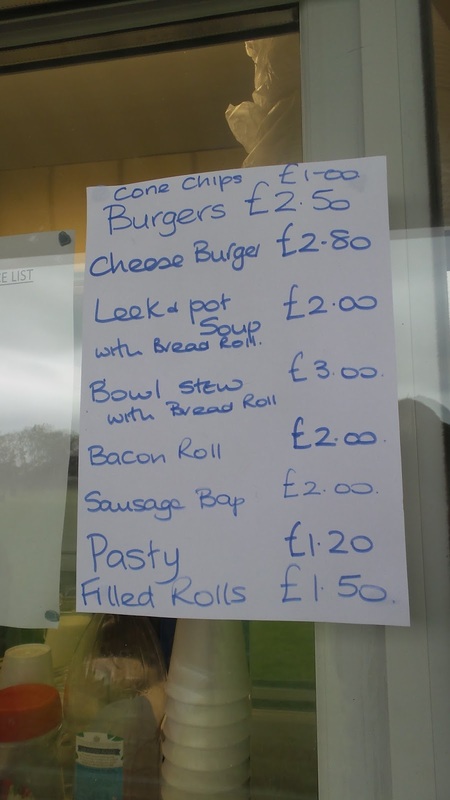 The only other cover at the ground is a small overhang in front of the tea bar, but it's a very well-kept venue with friendly club officials too.